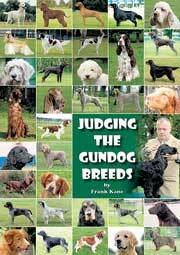 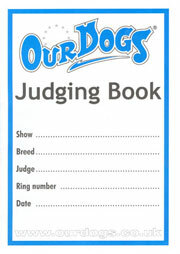 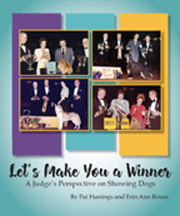 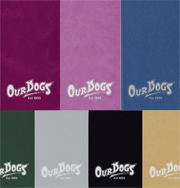 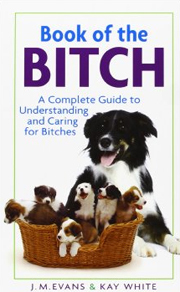 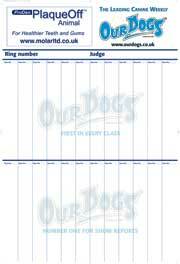 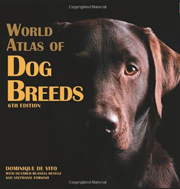 This hardback contains 155 pages of information about breed history, characteristics and standard, as well as puppy selection, feeding, training, preventative health care and behavior of the breed. 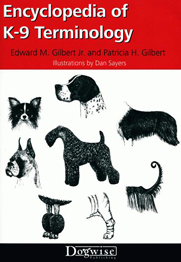 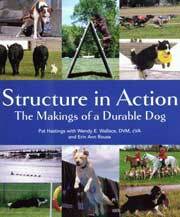 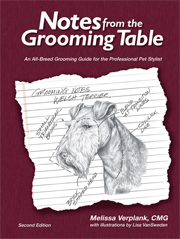 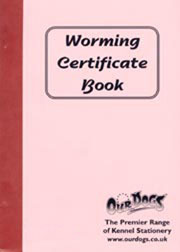 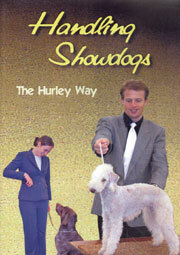 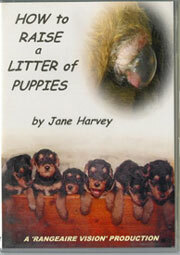 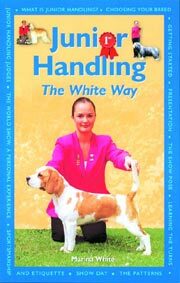 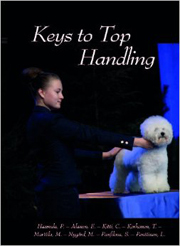 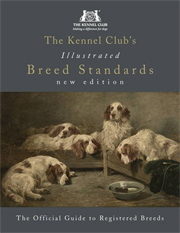 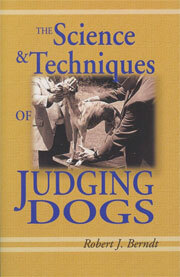 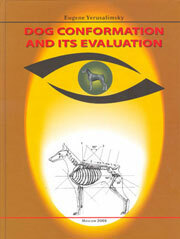 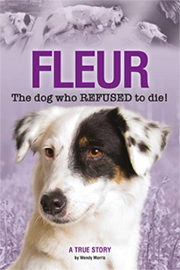 Readers will find this title a helpful resource on breed history, characteristics and pet attributes, breed standard, grooming, puppy care, housetraining, nutrition and feeding, basic obedience training, proper health care, and the congenital and acquired disorders that concern the breed. 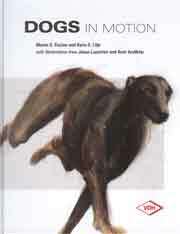 It contains 93 pages illustrated with a wealth of superb colour photos.